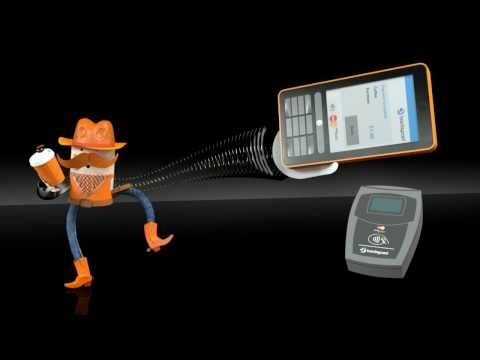 Orange and Barclaycard are ready to release the first Android smart phone compatible with their Quick Tap contactless payments service. From its debut in May, 2011, Quick Tap has been available only on the Samsung Tocco and Samsung Wave 578. In April, it was announced that Quick Tap would be expanded to NFC-enabled Android handsets. Now, starting September 5th, new or upgrading Orange Samsung Galaxy S III customers with a UK MasterCard or Visa card will be able to use Quick Tap to make NFC payments of up to £20 at over 100,000 locations across the UK. From Sept. 5, customers can purchase the Samsung Galaxy S III with Quick Tap from Orange stores, online via Orange’s website and via Orange telesales. Galaxy S III users will be able to sign on for Quick Tap by downloading an app and activating the secure Barclaycard service. Customers who activate the service between September 5th and Oct. 5 will also receive £50 free to spend using their phone.